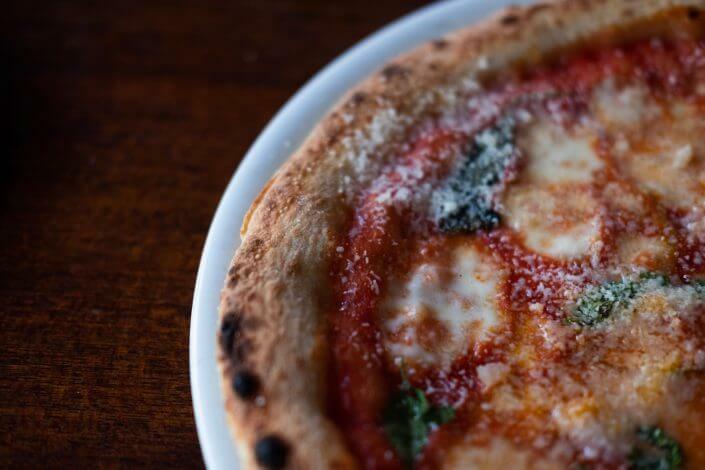 A crispy base, tasty toppings and lashings of melted cheese – pizza, you just gotta love it! 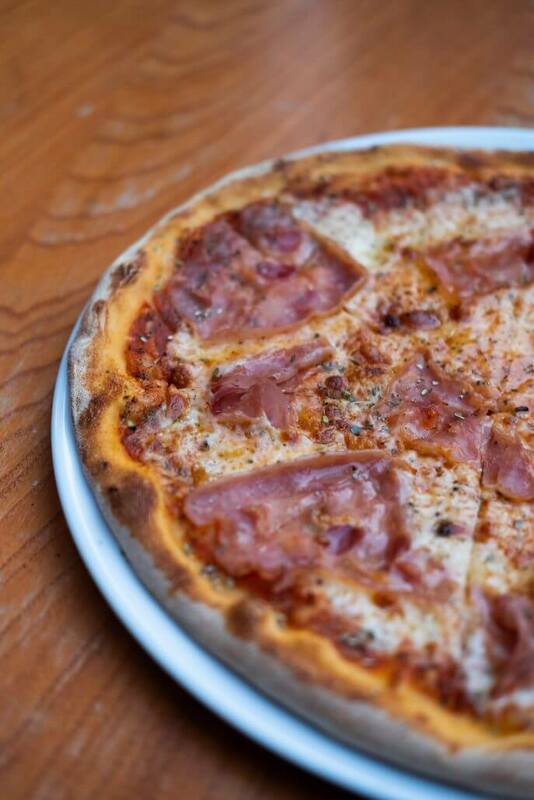 And here in Cologne we’re lucky enough to have lots of places that do the oven-baked Italian classic extremely well. 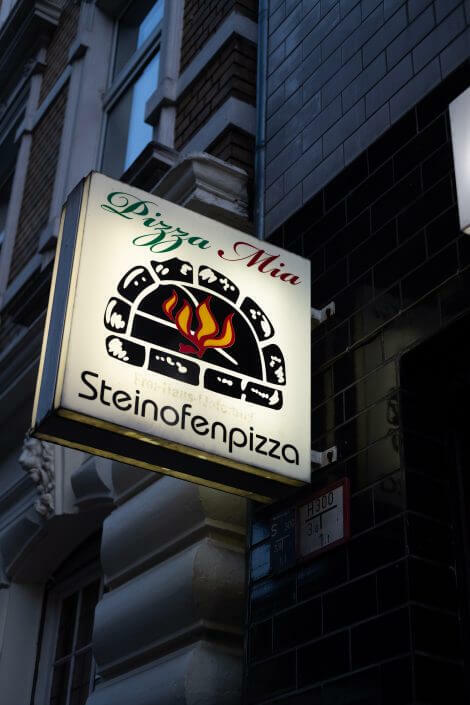 So if you’re looking for delicious, traditional pizza or just some ideas for where to eat out the next time you’re in Cologne, look no further. These are my top 5 pizzerias in Cologne. 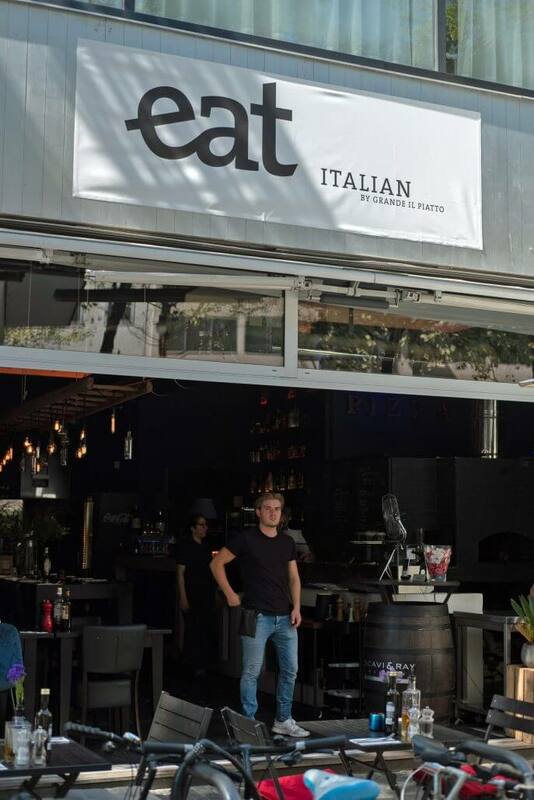 With its eye-catching glass façade, Eat Italian right in the middle of town is easy to find. 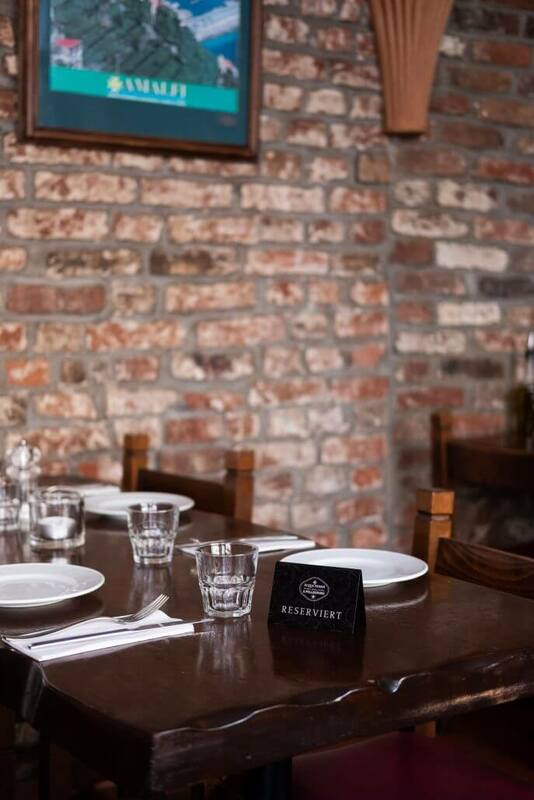 The clean design of the interior, coupled with a friendly atmosphere and delicious pizza straight from the traditional wood-fired oven, make for a cool restaurant that’s stylish inside and out. The portions are generous and great value for money. 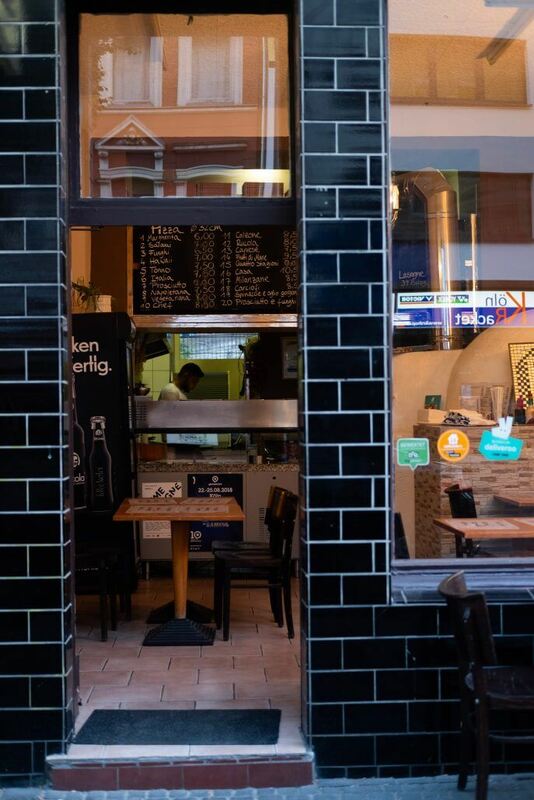 If you like your pizza base thin, this is the place for you. 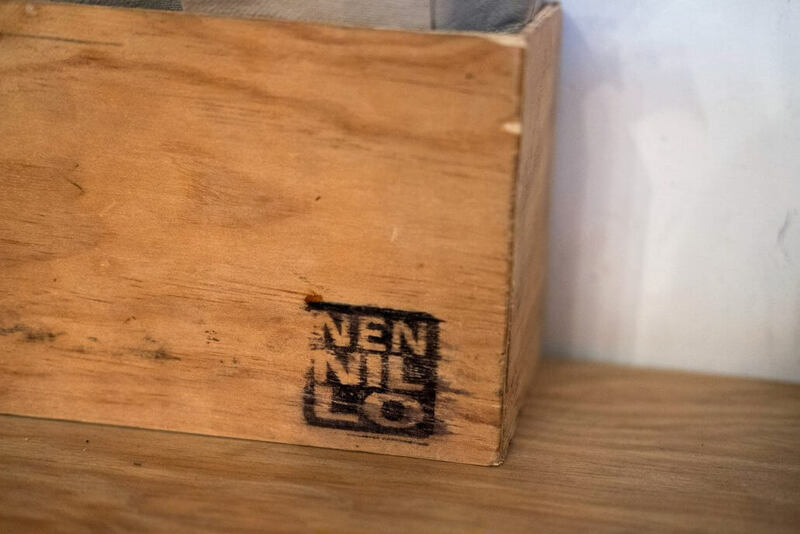 Tradition meets innovation – that’s the best way to describe Pizzeria Nennillo. 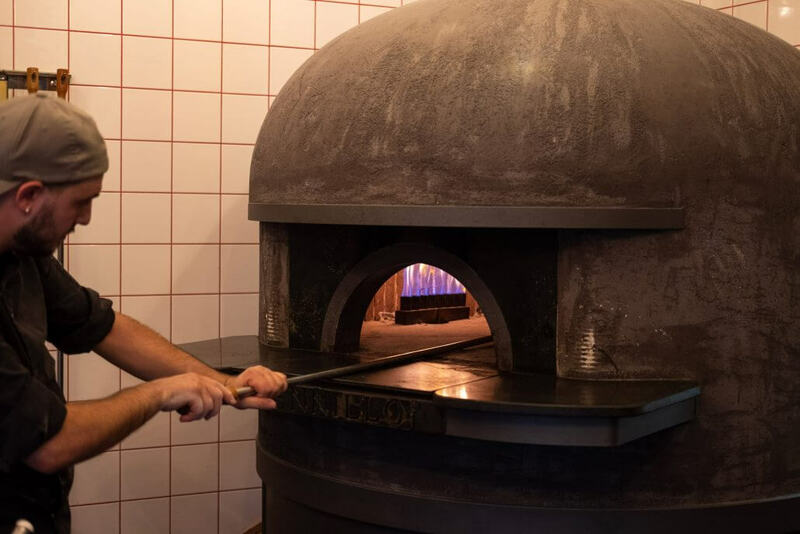 Near Chlodwigplatz in the southern part of the city, Ricardo and his team delight their customers with Neapolitan pizza with a fluffy yet crisp base. 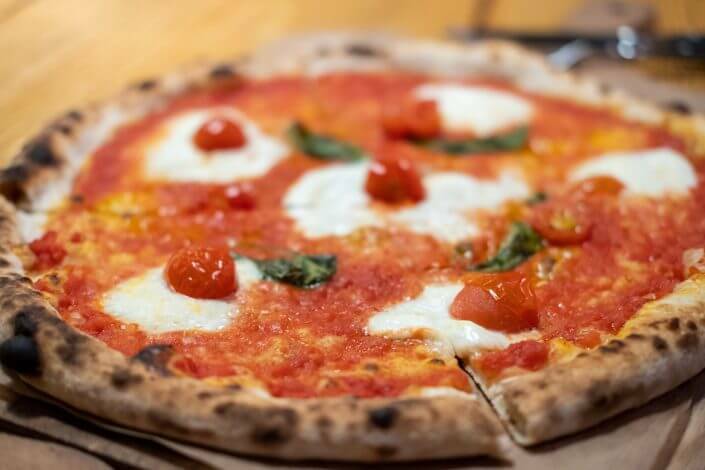 The tomato sauce has a sweet and fruity taste to it, the mozzarella is a traditional product of Agerola and the olive oil has a wonderfully intense aroma. In short, Nennillo brings the world-famous Neapolitan pizza to Cologne. 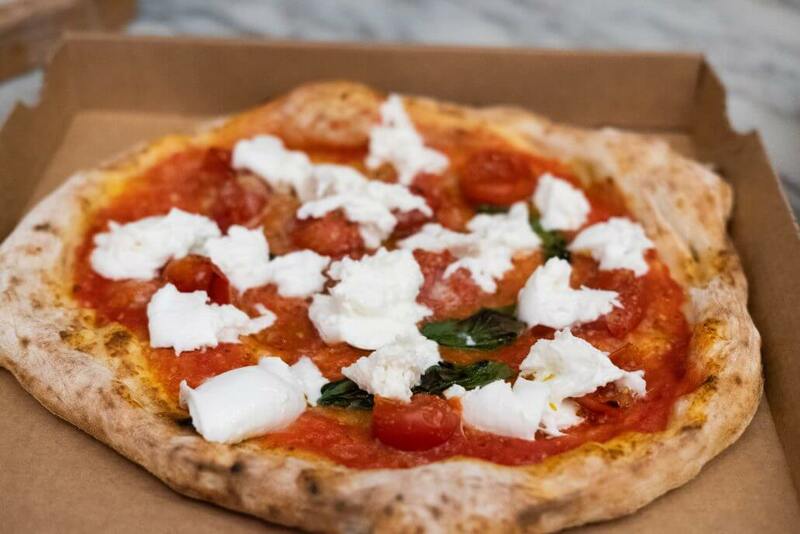 The dough is made to an ancient recipe – simple but sensational! You’d probably be hard put to find somewhere where a basic mix of flour, water, salt and yeast tastes better. 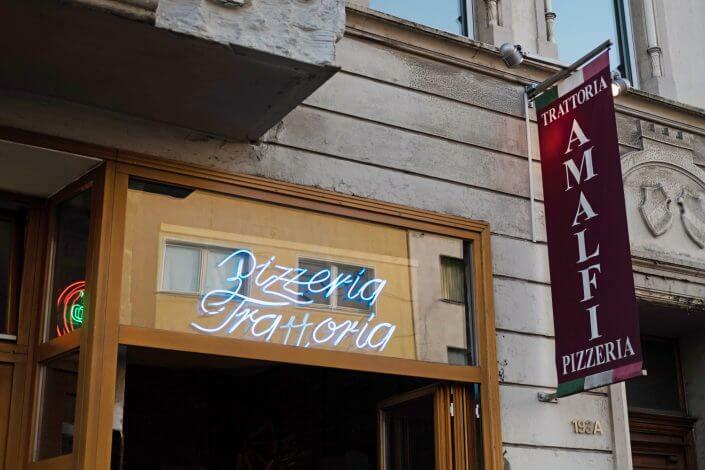 Pizzeria Mia, on Venloer Straße in the heart of the Ehrenfeld district, is a great place for those of you who enjoy a good takeaway. 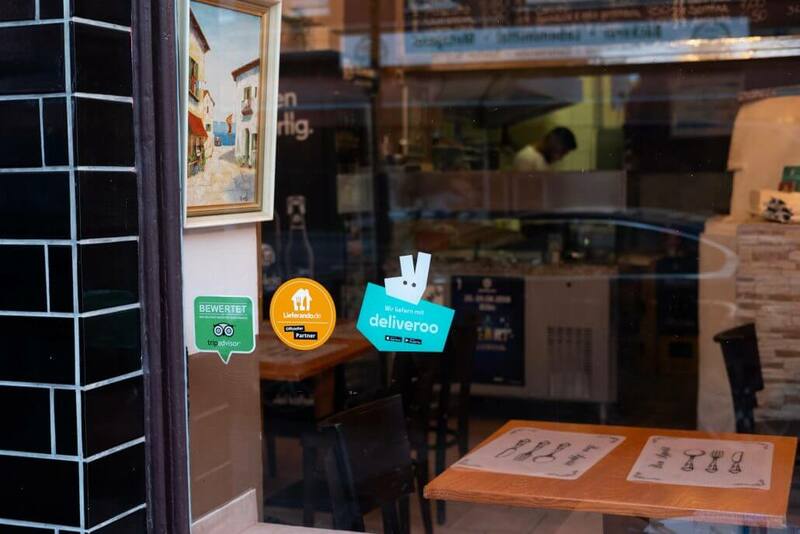 Admittedly, it doesn’t look like much and there aren’t many seats but the mouth-watering, stone-baked pizza they do here makes a visit worthwhile. The menu is small and features the usual classics. But the prices are unbeatable: you can get a pizza Margherita here for just 6 euros. 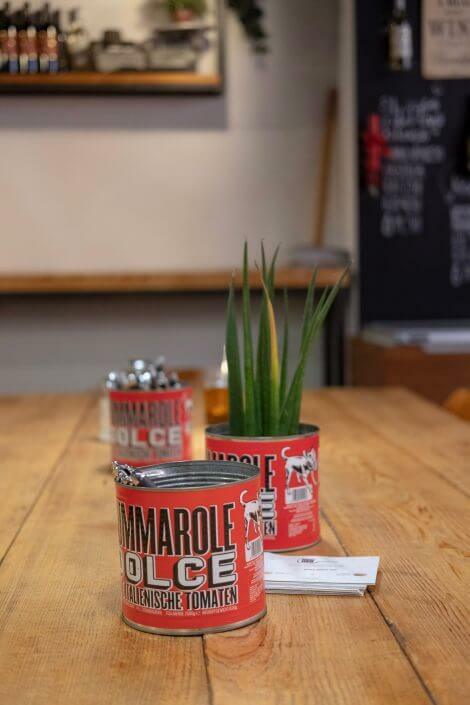 The family-run Trattoria Amalfi provides a little Bella Italia feeling in Bella Ehrenfeld. 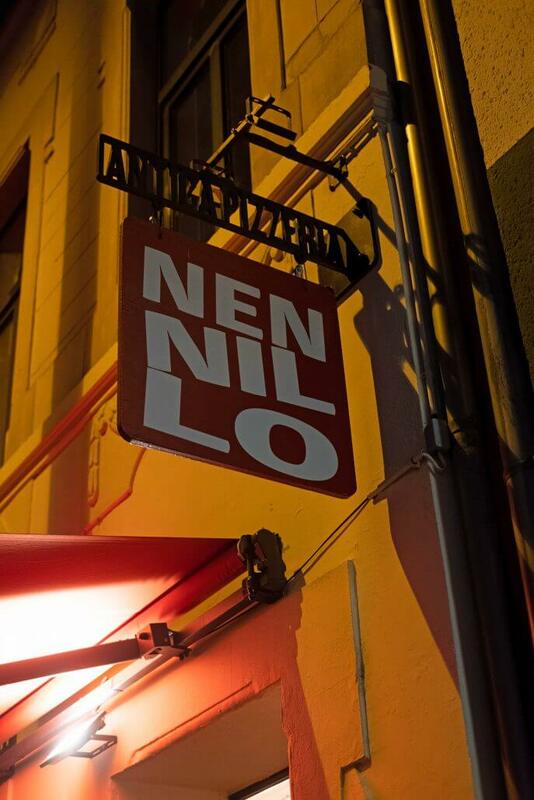 This pretty place near Innere Kanalstraße serves up classics ranging from North Italian to South Sicilian cuisine. The owner, Salvatore Civale, is often to be found behind the counter, dishing up the pizza, which is wafer-thin, crispy and always a hit. 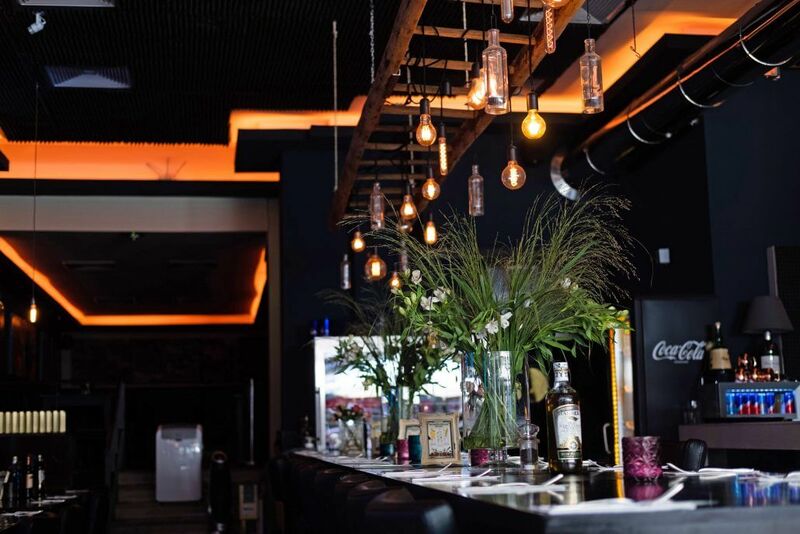 A fantastic atmosphere coupled with fantastic food – that’s the winning combination that makes a visit here so worthwhile. NeoNeo in the city centre serves up a new take on Neapolitan pizza. The base is fluffy, a little thicker than usual but still crunchy. A great advantage here is that you get to choose between light wheat flour and dark whole spelt flour for the dough. 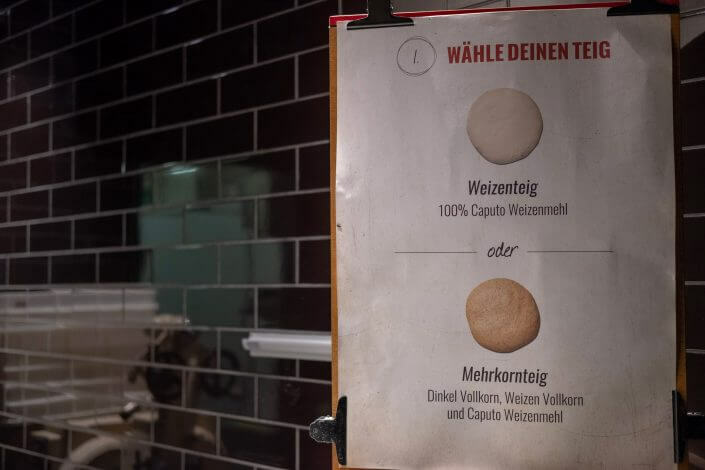 You can also choose your own topping or go for one of the options suggested on the menu. 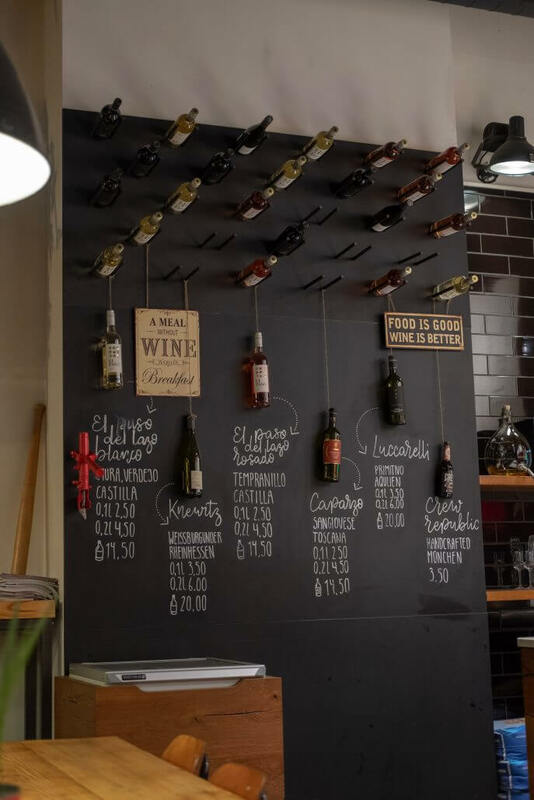 There’s also antipasti, fine wine, soft drinks and coffees. 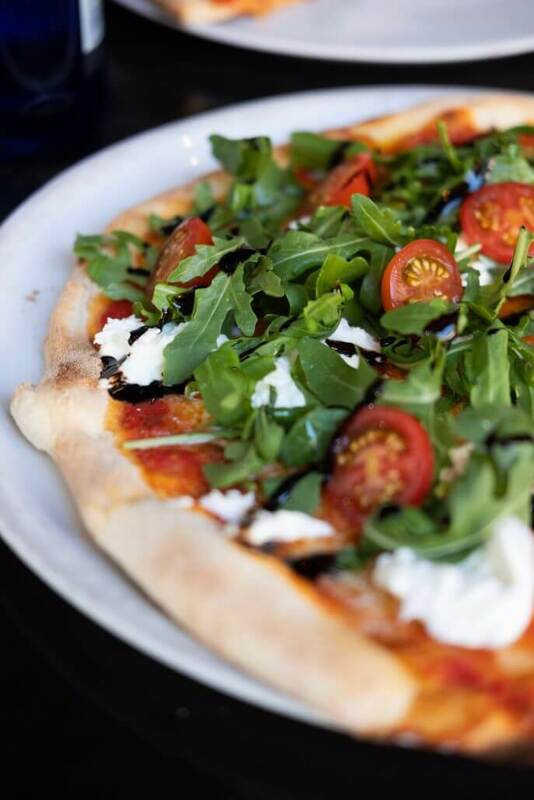 The pizza is ready in no time at all and the restaurant is wonderfully bright and modern.